A new website provides a number of very-well done virtual visits (360° panoramas) to Transylvanian sites. 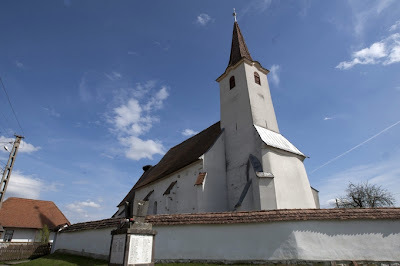 The site, called Treasures of Szeklerland introduces monuments and sites from the eastern part of Transylvania, the territory of the Szeklers. 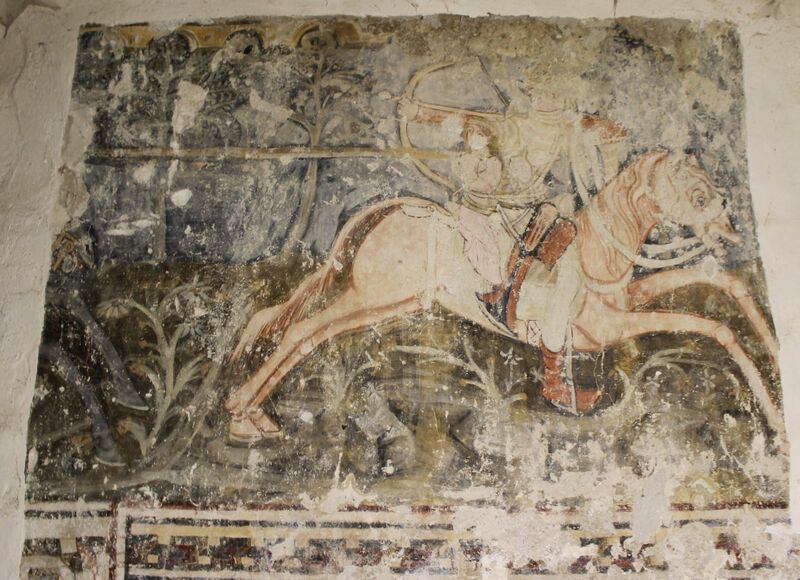 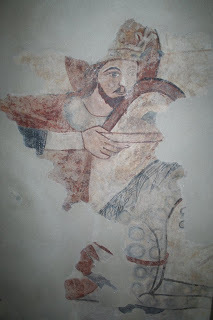 Several of the medieval churches on the site contain important fresco cycles - including some of my favorites. These are all small village churches, and in most cases the 14th century decoration of the naves survives. 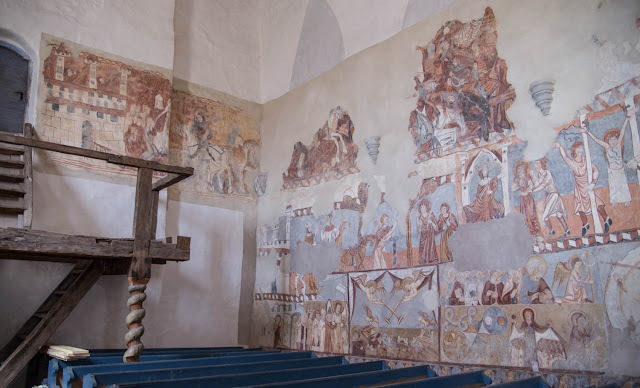 The cycles occupy the uninterrupted north wall of these churches, painted in several rows. 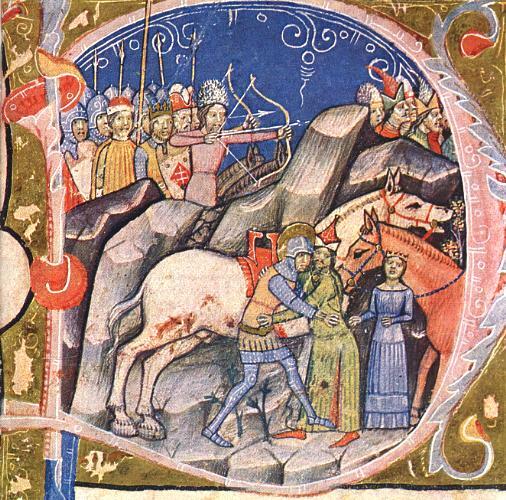 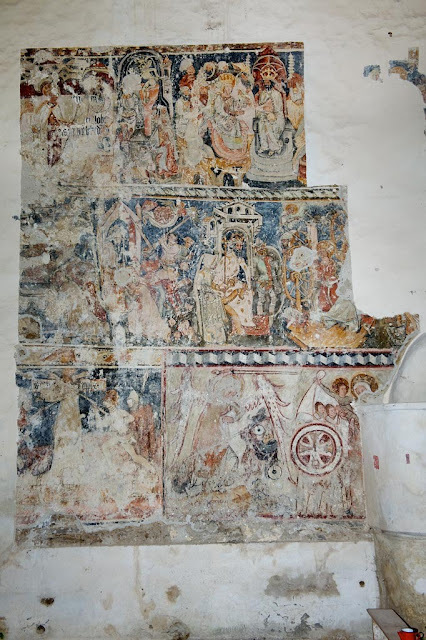 Generally the upper row on the north wall is dedicated to the legend of King Saint Ladislas (ruled 1077-1095), more specifically the story where he frees a Hungarian girl abducted by the invading Cuman warriors. 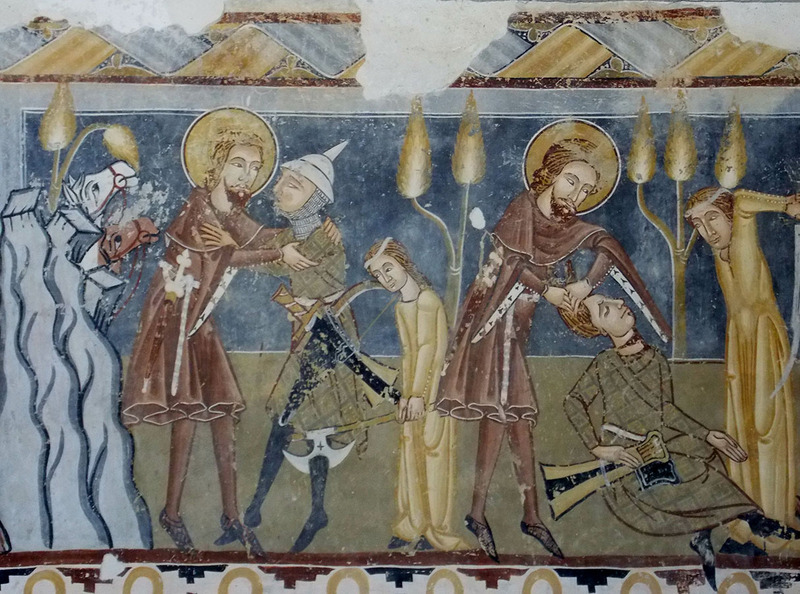 Other cycles generally include the Passion of Christ, and often the Last Judgment. On the Treasures of Szeklerland website, some of the most important such cycles can be studied. 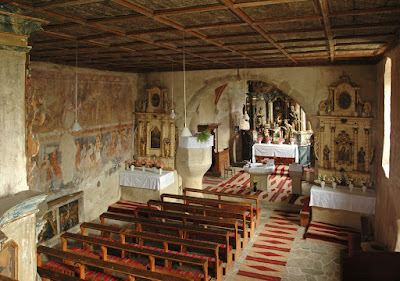 I cannot provide direct links to different parts of the flash-based site, but upon starting, you will land inside the church at Gelence (Ghelinta). 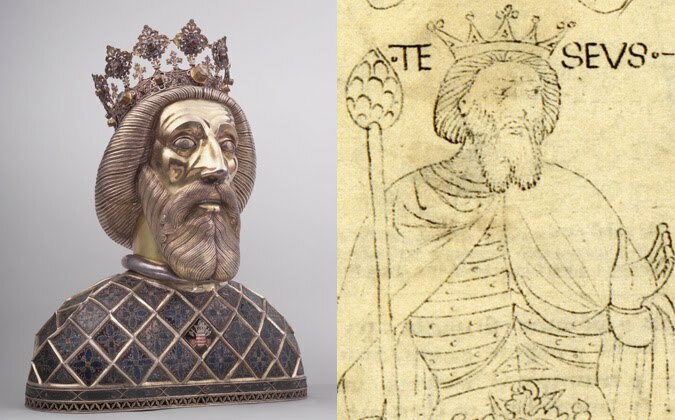 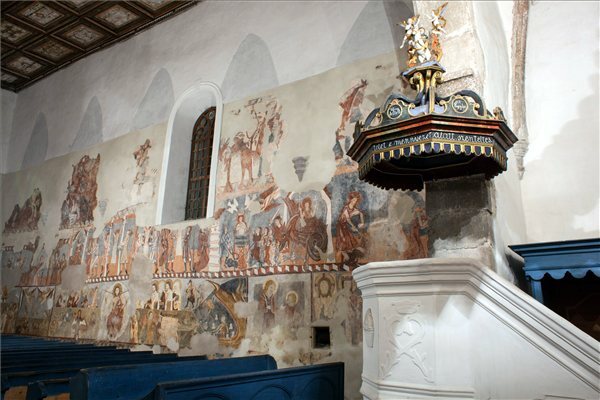 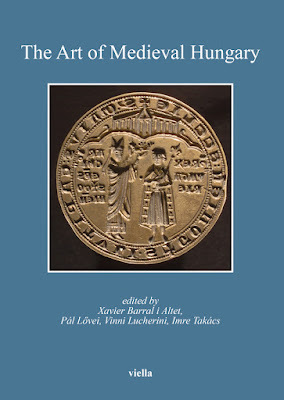 I also recommend the virtual visit of the following churches: Bögöz (Mugeni), Székelyderzs (Dirjiu, with frescoes from 1419), and Kilyén (Chilieni). 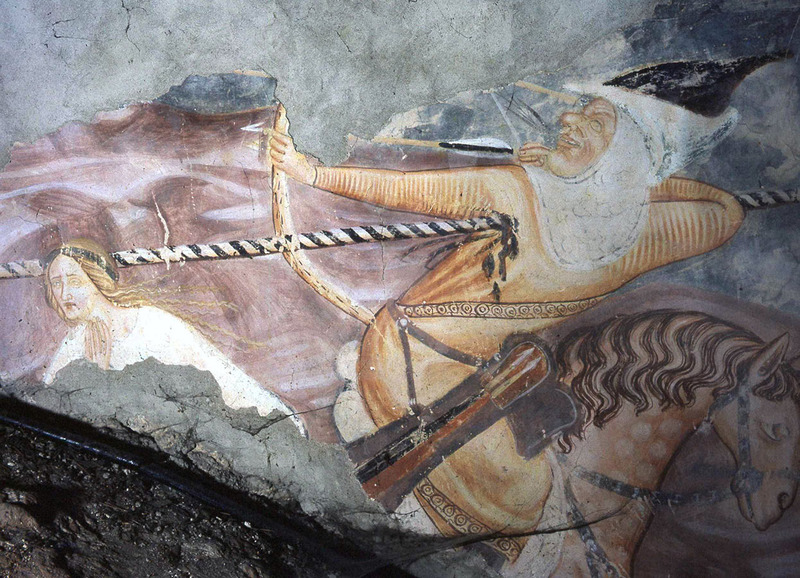 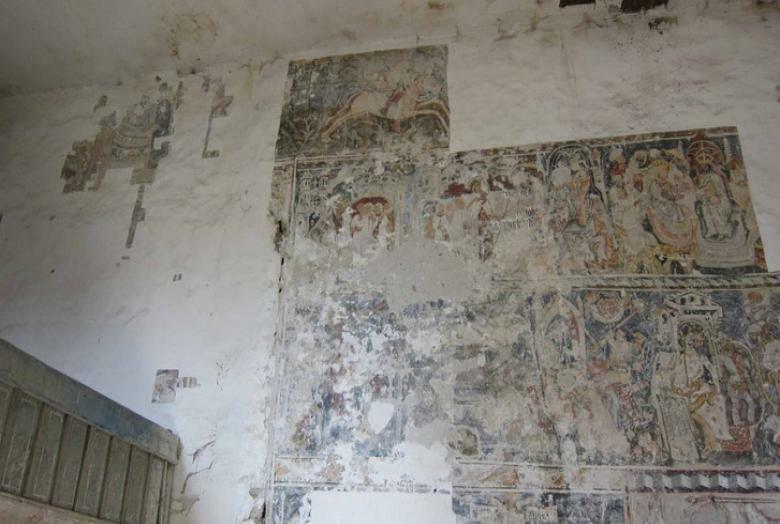 Csíkrákos (Racu) has fewer frescoes, but here the entire western tower is decorated, probably from the 16th century. The Apor-mansion at Torja (Turia) preserved interesting secular painting from the mid-17th century. Inside the (virtual) churches, be sure to look up at the 17th-18th century painted coffered ceilings! 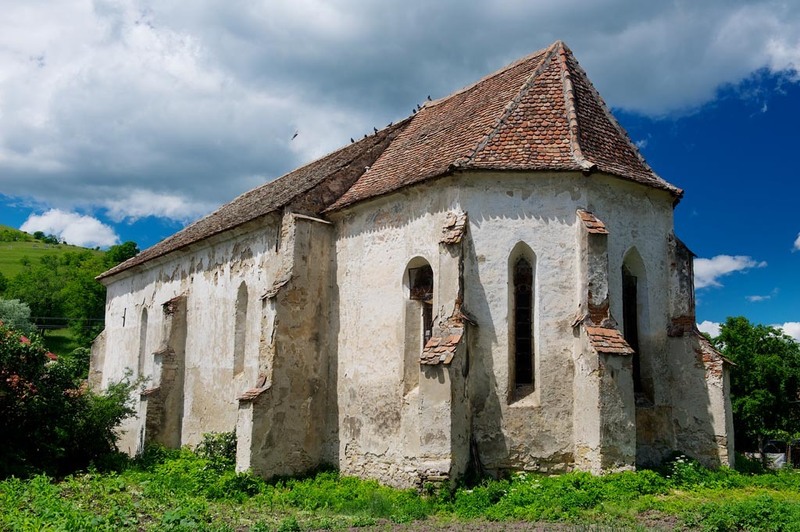 A great advantage of the website is that it provides succinct information on the sites in English (as well as in Hungarian and Romanian).